By Connie Diamond. Apr 14, 2016. 9:00 AM. Language is fluid. In fact, the most recent edition of the Merriam-Webster dictionary boasts seventeen hundred new entries including "photobomb," "meme," "emoji," and "jegging." 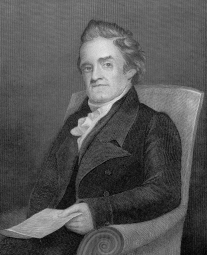 Looking back at the history of language, it's interesting to note that Noah Webster, the “Father of the American Dictionary,” came of age during the American Revolution. At that time, words had the power to define our national identity. Later, they had the power to reflect that new identity as it evolved. Webster believed that “Great Britain, whose children we are, and whose language we speak, should no longer be our standard...” and so he set out to create a new standard. 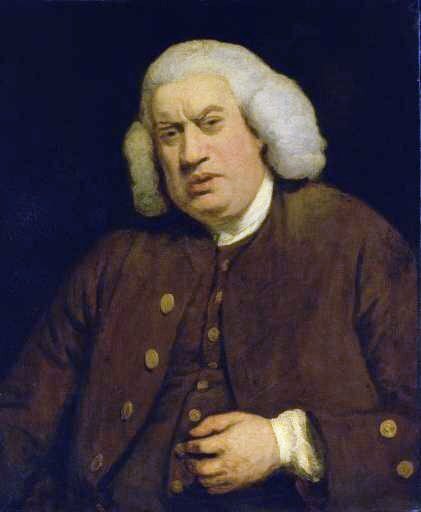 The pre-eminent English dictionary was Samuel Johnson’s. 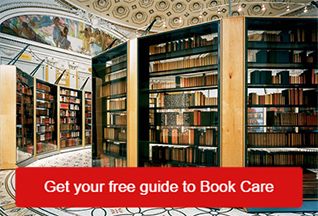 It was published in 1755 and had taken nine years to complete. Its entries were unique in that Johnson used literary quotations to illustrate the meaning of a word. He often cited William Shakespeare, John Milton, and John Dryden. He also incorporated humor into his definitions. For the word “lexicographer”, for instance, universally understood to mean “an author or editor of a dictionary,” Johnson wrote this: “A harmless drudge who busies himself in tracing the origins and detailing the significance of words.” The work of this “harmless drudge” was most commonly used and most commonly imitated for over a hundred years until the completion of the Oxford English Dictionary. Samuel Johnson once said, “No man was ever great by imitation.” It appears Noah Webster took this maxim to heart as he undertook the writing of Webster’s American Dictionary of English Language (1828). Among his innovations was the inclusion of distinctively American vocabulary. He wrote an entry for “skunk” describing it as “in America, a fetid animal of the weasel kind,” and another for “hickory” whose etymology has Virginia Algonquian roots. 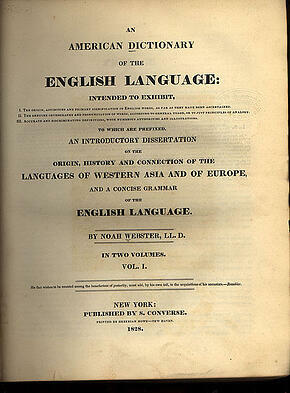 Webster considered etymology important, as evidenced by the fact that he learned twenty-six languages in order to more effectively research origins. Not only were some of Webster’s words and definitions without precedent, so were some of his spellings. He opted to simplify some spellings and to make changes in others to more accurately reflect their phonetic pronunciation. For instance, he changed “honour” to “honor,” “plough” to “plow” and “centre” to “center.” Not all of his attempts at transforming the language were successful, however. Changing “women” to “wimmen,” and “tongue” to “tung” met with more resistance. Merriam printers and booksellers acquired the rights to revise and publish Webster’s Dictionary from his heirs following Webster's death in 1843. 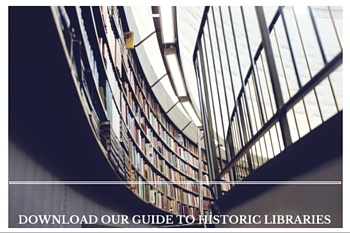 This publishing tradition has continued, uninterrupted, to this day. 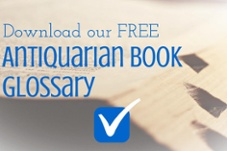 Along with new editions with a growing number of entries, the dictionary has also made its way into the digital age. According to company president, John Morse, a dictionary “isn’t primarily a book anymore. It’s a database.” Merriam-Webster’s bold new project is to revise Webster’s Third New International Dictionary, Unabridged as an online resource. 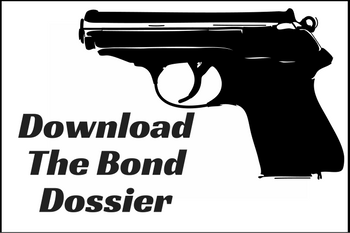 It will digitalize the four inch, thirteen and a half pound, twenty-seven hundred page book. In the tradition of Noah Webster himself, the company is creating a dictionary that reflects the new world we live in. Morse said, “Within certain boundaries, we get to reinvent what the dictionary is.” I trust they will include the new definition in their finished product. During Noah Webster’s lifetime, America was in her infancy. As such, she was beginning to develop her language skills. New words reflected the environment and ideas burgeoning around her. Although we have journeyed to the far reaches of our borders, we continue to explore new frontiers within our culture. Change will be reflected in our words and our words will be chronicled in dictionaries, in whatever form they take.